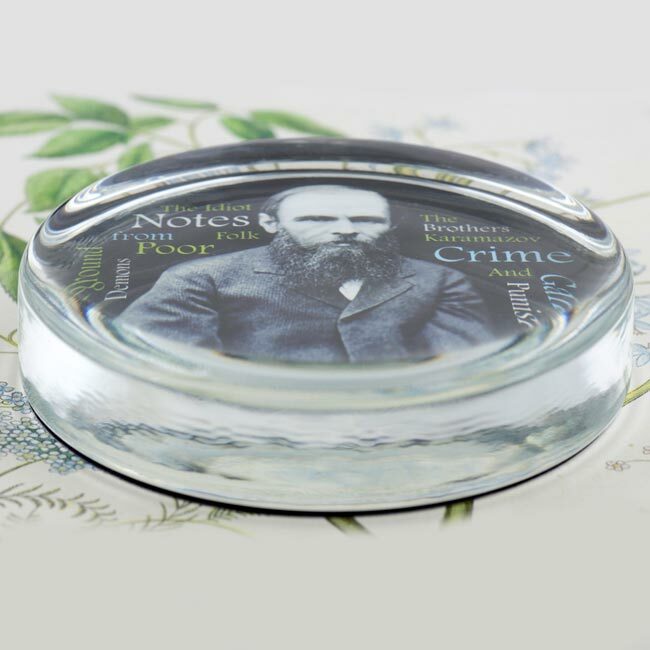 This substantial, classic and sophisticated paperweight features a design of mine of the great Russian author Fyodor Dostoevsky. 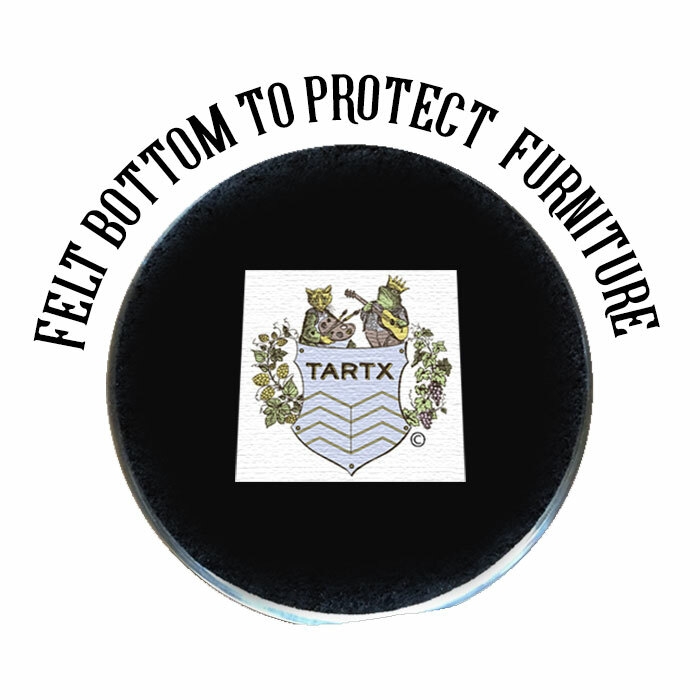 As you look around Tartx you could get the feeling that the person responsible for creating the items on this site must be an avid reader and lover of books. You would be absolutely correct in that assumption. Books, books everywhere. Paper, digital and audio! We love books about history, music, arts, and cooking. We love fiction, and poetry, and research papers and technical papers. Anything with an interesting story to tell, we're in! 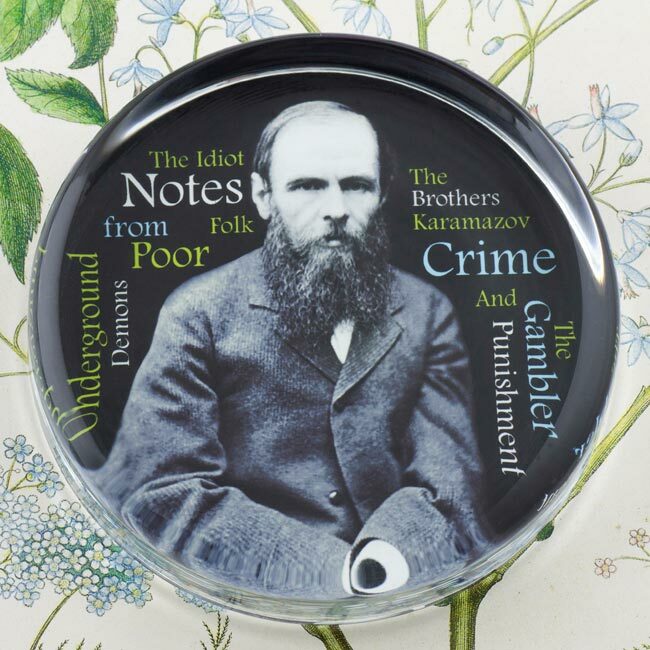 One of Eric's favorite books is The Brothers Karamazov. On a side note, check out the film The Brothers Karamazov starring Yul Brynner and William Shatner (yes, that William Shatner). It's pretty good.